As much as I may try to prevent and keep the cold and flu out of my house, sometimes the germs still find their way in. 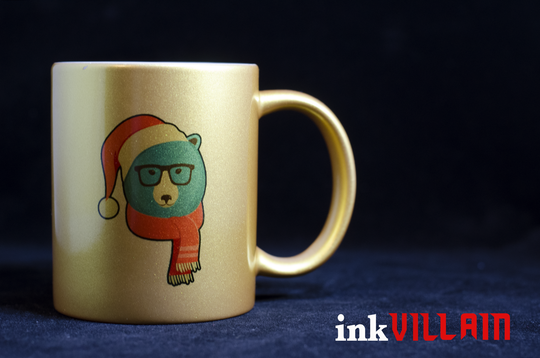 About 2 weeks ago, I found myself not feeling too well and from there it spread like wildfire. Literally everyone in the house has been out of commission for at least a couple of days. With that being said, everyone has also done well getting over their colds, except for me and the baby. Makes sense though, considering we spend a lot of time together. But because he’s still a baby, the medications he can take to get better, are limited. And since I’m nursing, the medications I can take are limited too. 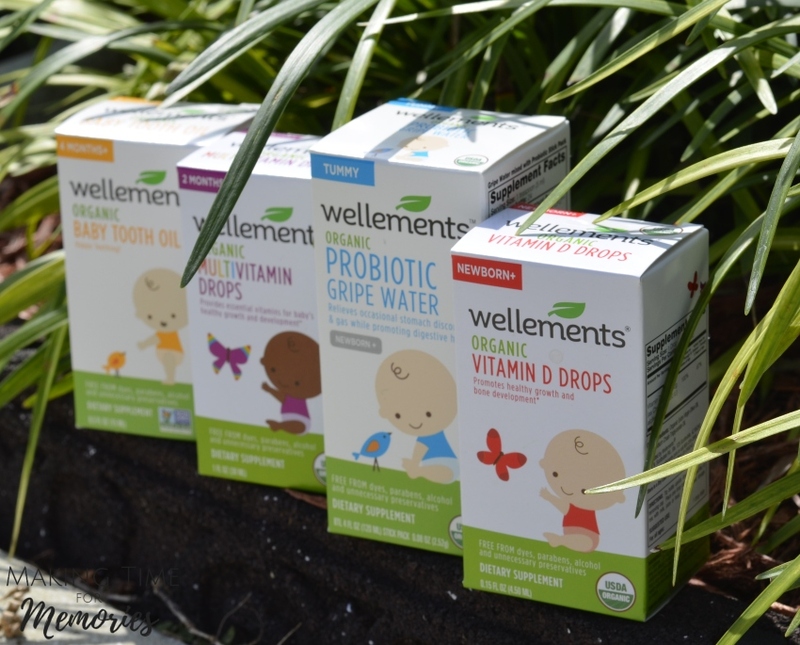 That’s why I’m happy I found Wellements and can finally help baby fight the cold and flu. There is no worse feeling than when my baby is sick. It’s already difficult enough that he can’t tell me what’s wrong, but add to that the limited medications that are safe for baby to take, and I’m in a situation no parent wants to be in. Taking him to the doctor? It’s not in the forefront of my mind. 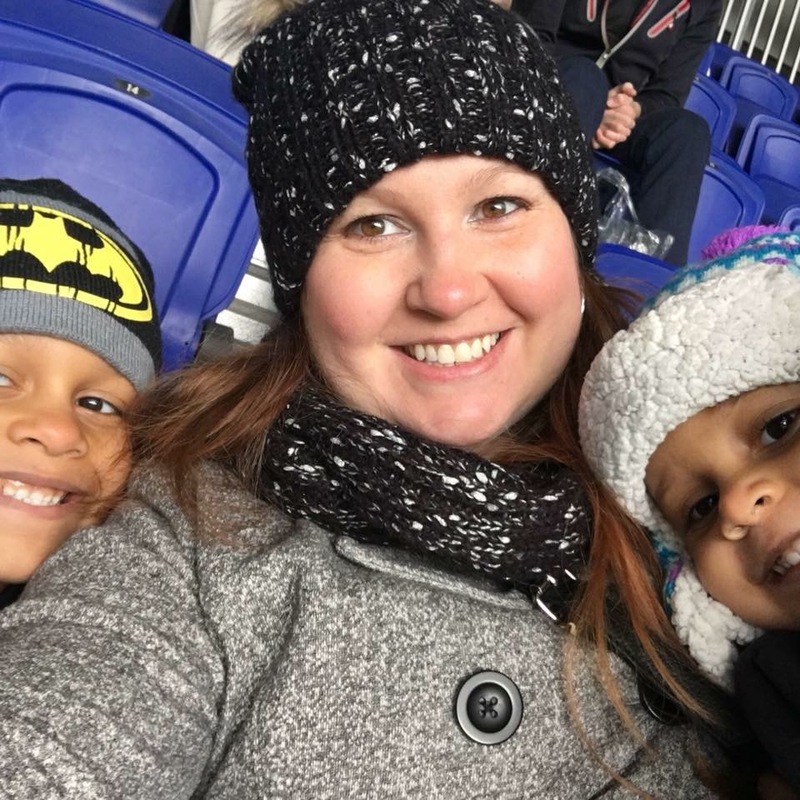 After having 3 kids, I’ve learned that there isn’t much the doctor can do. I’ve been sent home more than once with the usual discharge instructions – fluids, rest, humidifier, and nose suctioning. It’s not exactly what I want to hear when my little one has been sick for days and isn’t getting any better, even though I’ve been doing these things. My answer? Wellements! Now, I’m no doctor, so by all means if I think there’s something out of the ordinary going on with my baby, I’m the first one through the door when the doctor’s office opens. 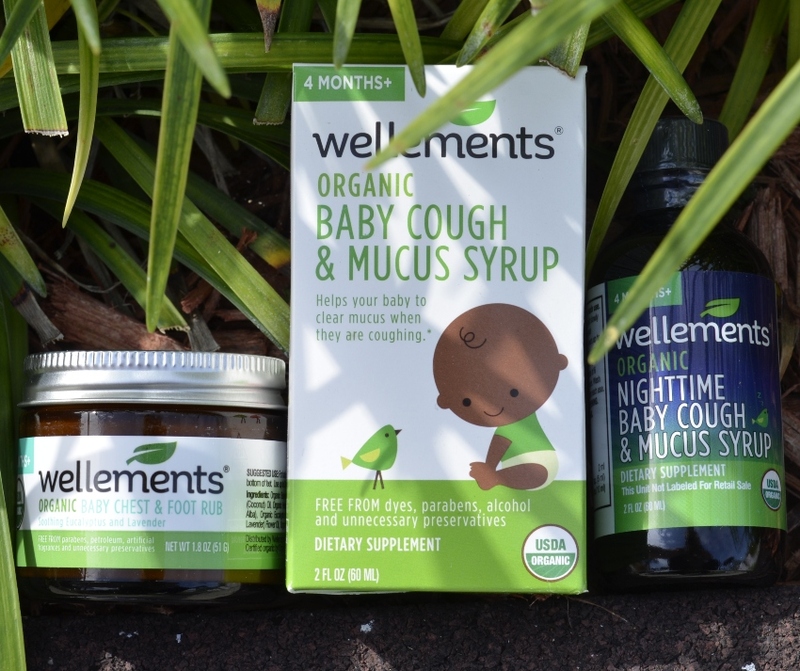 But when I can tell it’s just a typical run of the mill cold, Wellements is a mom and baby’s best friend. 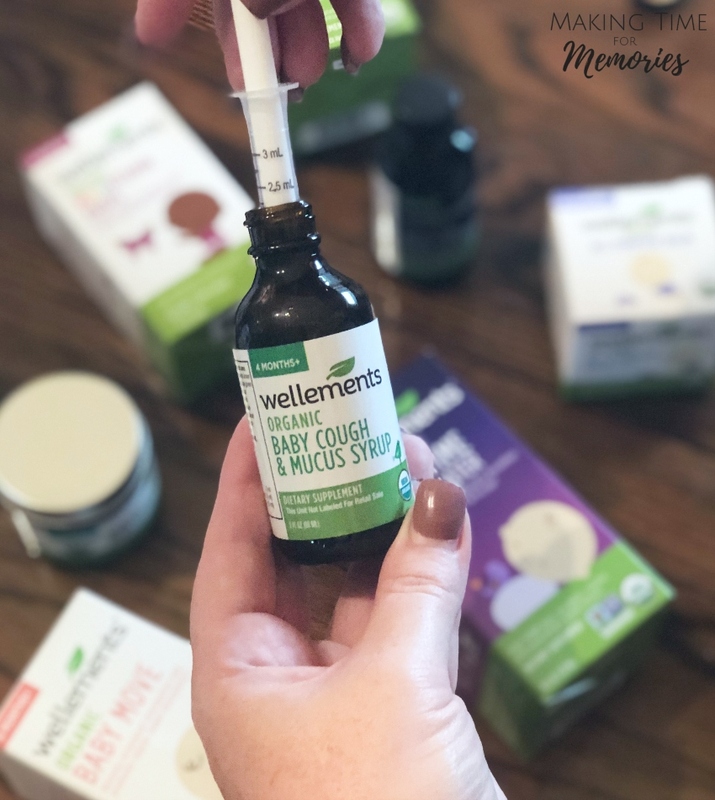 Wellements offers so many vitamins and remedies that are perfect for even the smallest family member (starting at age 0+), and because all of the products are organic, preservative-free, and never bottled in plastic, I feel good about giving them to my baby. 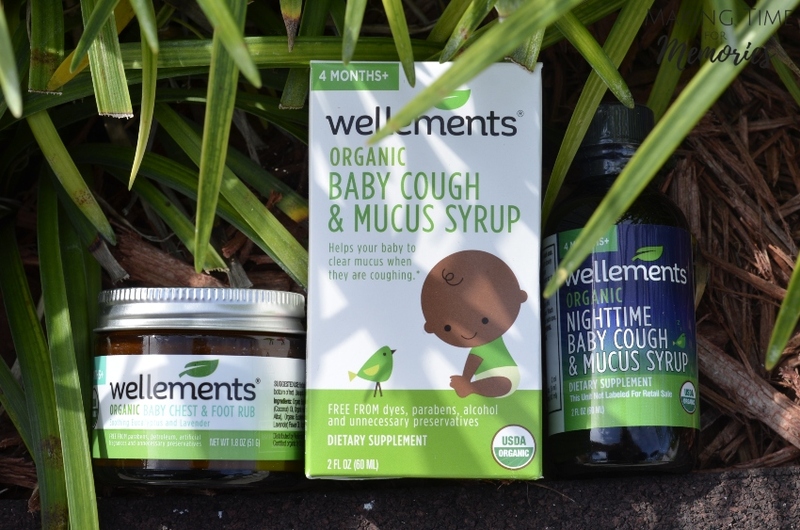 Since this nasty cold has taken over my house, the Wellements Baby Cough + Mucus Syrups and Baby Chest + Foot Rub, have been getting a lot of use. The stuffy nose, cough, and overall attitude of my little guy has changed dramatically since the cold started, and he’s finally getting back to his normal self. Even though my mom made a visit last week and insisted I take him to the doctor, it was what I already had in my cabinet that turned his cold around. I just wish I had Wellements when my other kids were younger. 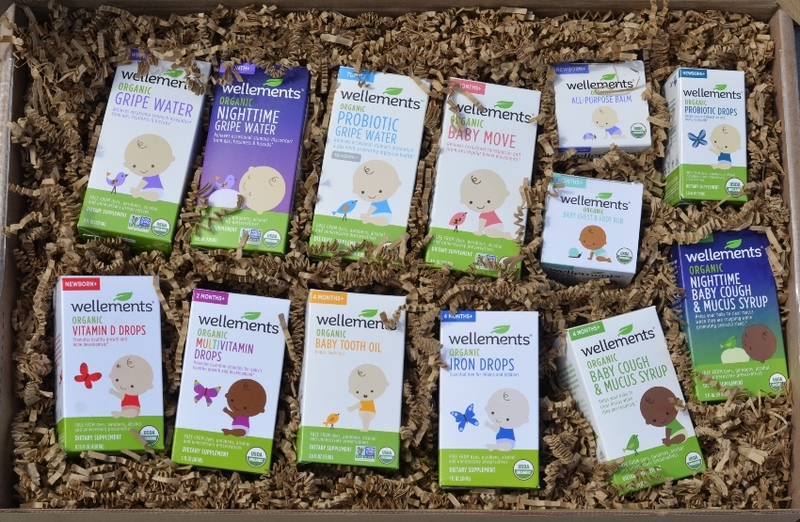 The peace of mind of knowing I’m giving my little one the care he needs with Wellements, that it’s safe, and that it works, is irreplaceable. 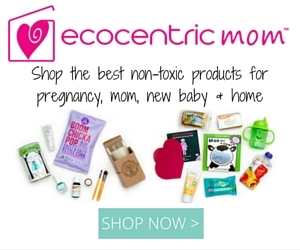 How do you care for baby when the cold and flu hits?